ROYME is Moeller’s official distributor. 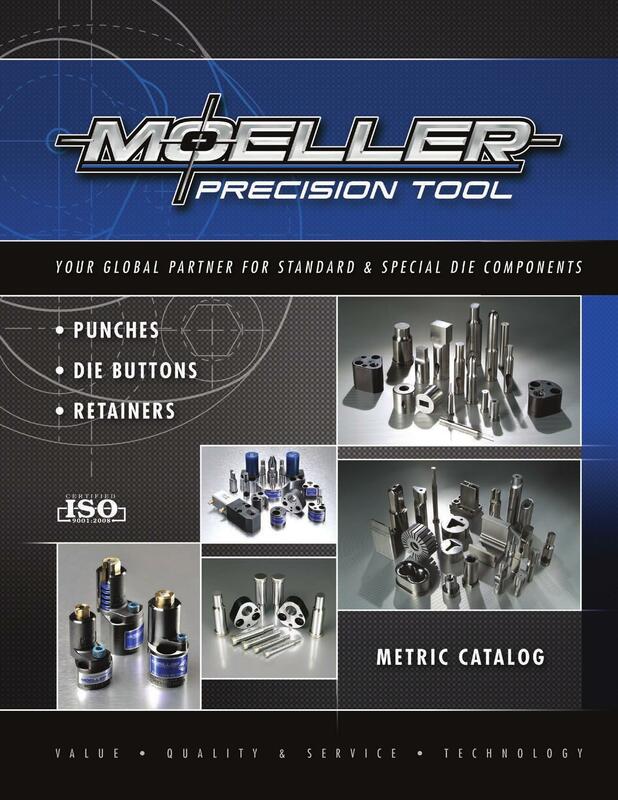 We have the full range of Moeller products. 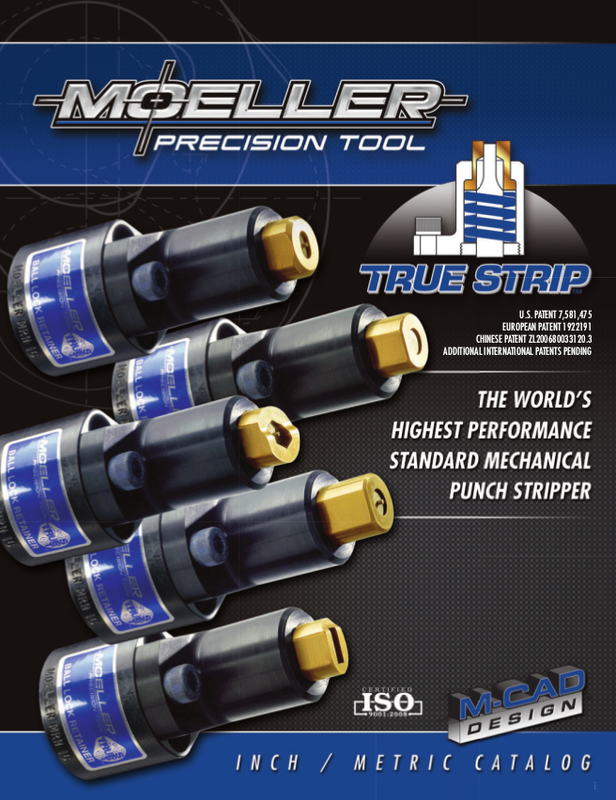 Check the Punching Elements and True Strip catalogs.